If a student is having unusual difficulty in school the parent should discuss the situation with the teacher and other school personnel. Most schools have a problem-solving team which works with families in reviewing and solving problems that affect school performance before beginning a formal process of referral for special education and related services as described in IDEA. Problem-solving activities or strategies used by the regular education teacher to address the child’s difficulty may consist of changes in the physical environment, changes in instructional approaches, short-term remedial activities, peer tutoring, or behavioral management plans. Learn more about who serves on the problem-solving team and what parents need to know about problem-solving efforts. Who serves on the problem-solving team? Members of the problem-solving team usually include the child’s teacher, a building level administrator, guidance counselor, the school psychologist, social worker, or consultant. The special education teacher may also be included. Most schools have a problem-solving team that includes general education staff member/s. What do parents need to know about problem-solving efforts? Parents should request to participate in all meetings of the team. Parents should receive ongoing information regarding the child’s progress with the strategies in place. Parents should provide documentation and results of previous interventions tried. Length of time interventions will be attempted prior to referral for consideration for special education and will vary widely from state to state. 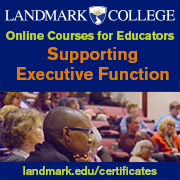 Determine who will implement the intervention, needed materials, frequency, and setting of the interventions. Date for follow-up meeting to review progress. Parents can stop problem-solving at any time and request referral for consideration for special education and related services. The school must provide parents with a formal notice of their agreement or disagreement. 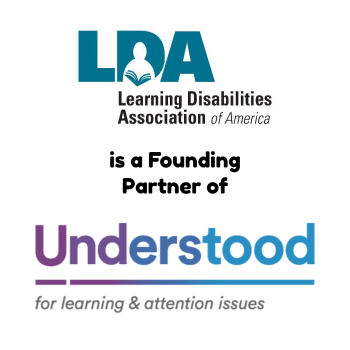 Prior to, during, or after a period of “problem-solving” efforts in the regular classroom, the child may be referred for consideration for special education and related services. At any time during this process, the parent or guardian has the legal right to request that the public school evaluate their child for special education. 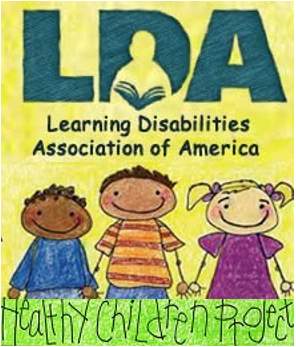 See LDA’s position paper on Right to Evaluation of a Child for Special Education Services.